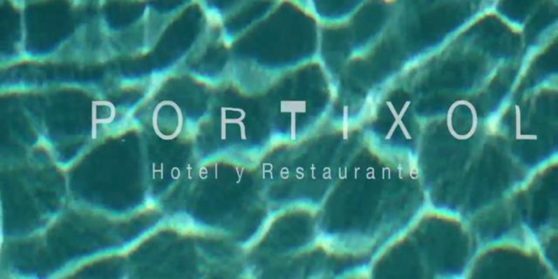 The hotel is located in a privileged place in front the sea in the port Portixol. The 26 rooms uniquely combine tradition with style Modern and comfort. Restaurant International cuisine. Terrace with pool and sea views.